Mr. Green – €5K Prize Draw and Free Spins! Win up to €1,250 in cash and collect up to 400 Free Spins! Bank balance looking a little dead? 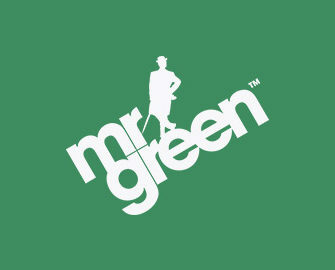 Mr Green account in need of a little cash-flow resuscitation? Then venture deep into the tomb of treasures where Mr Green will be dropping 25 cash goodies totaling €5,000 to random slot adventurers. Do you remember how to walk like an Egyptian? Relive that golden past by unlocking 50 Free Spins on Pyramid: Quest for Immortality every day throughout the promotional periods in October. With eight active days that makes it up to 400 Free Spins on this thrilling slot. Take on the tomb of the mummy in the game ‘Book of Dead’ and collect tickets to the €5,000 cash prize draw. Collect 1 ticket to the raffle for every €20 wagered on the game until midnight on 4th October 2017. 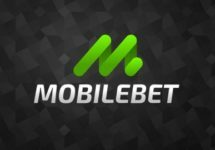 On 5th October 2017, Mr Green will randomly draw 25 names from all qualifying tickets for the 25 cash prizes, which will be credited to winning accounts within 72 hours with no wagering requirement. Prizes are allocated in the order the tickets are drawn. 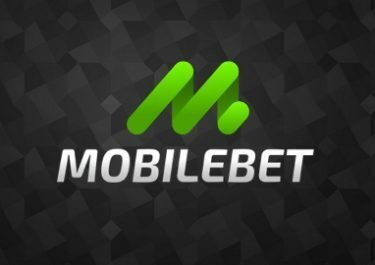 Cash Prizes: 1x €1,250 | 1x €750 | 1x €500 | 3x €250 | 2x €150 | 4x €125 | 4x €100 | 4x €75 | 5x €50. 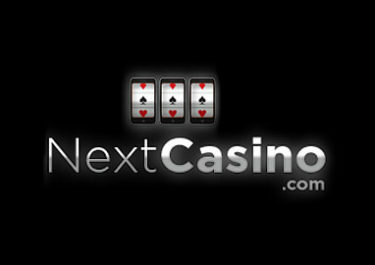 Are you a Live Casino enthusiasts but also like slots, especially Free Spins on a thrilling slot. Then take part in Mr. Green’s Live Casino Promo and collect up to 400 Free Spins on Pyramid: Quest for Immortality until 25th October 2017, courtesy of Netent Live. Spins are instantly credited once the requirements are met. Winnings from the Free Spins are credited as bonus with standard wagering requirements.